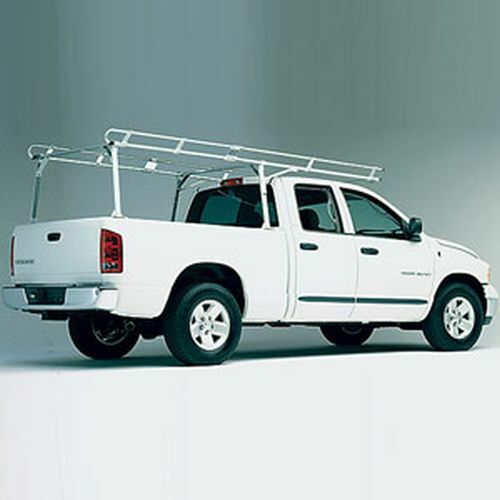 The Hauler t8u2657-1 Dodge Dakota 2000+ Quad Cab 5.5 foot Bed Heavy Duty Aluminum Pickup Truck Ladder Utility Rack exemplifies Hauler's trademark quality and engineering. 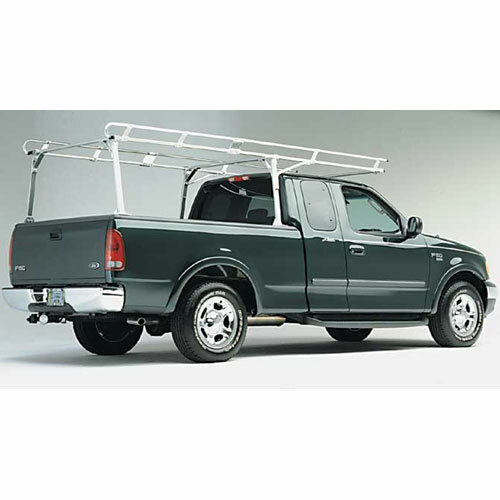 Hauler Heavy Duty Aluminum Pickup Truck Utility Ladder Racks are built with bright dipped, anodized aircraft aluminum and galvanized or stainless steel fasteners - making these truck racks as appealing as they are durable. 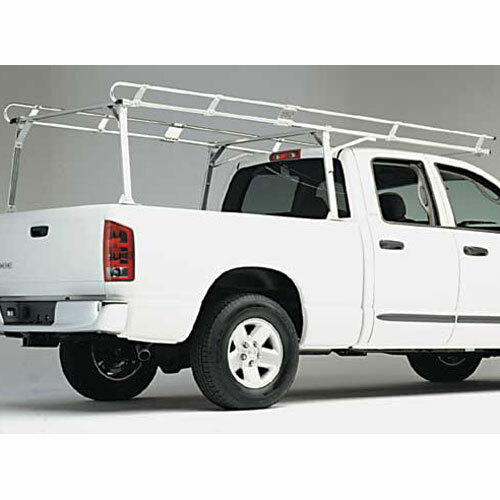 The Hauler Heavy Duty Aluminum Pickup Truck Utility Ladder Rack incorporates a 3 crossbar design with added heavy duty support braces for maximum strength. 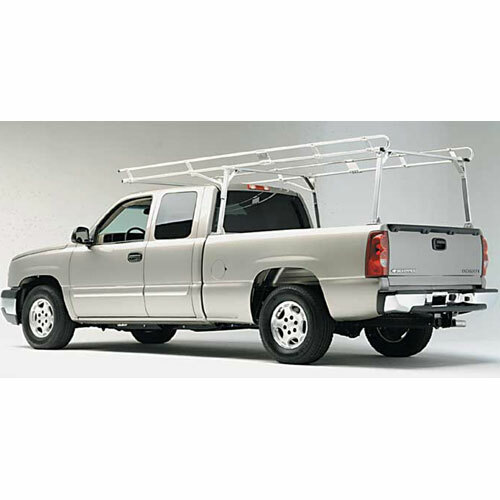 The Hauler Heavy Duty Aluminum Pickup Truck Utility Ladder Rack has a load carrying capacity of up to 1200 lbs and bolts solidly to the corners of your pickup truck bed. 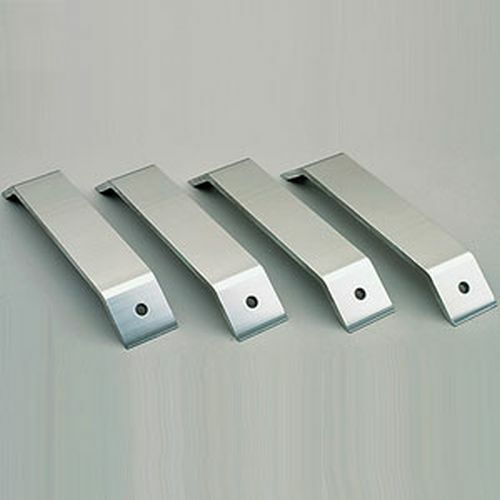 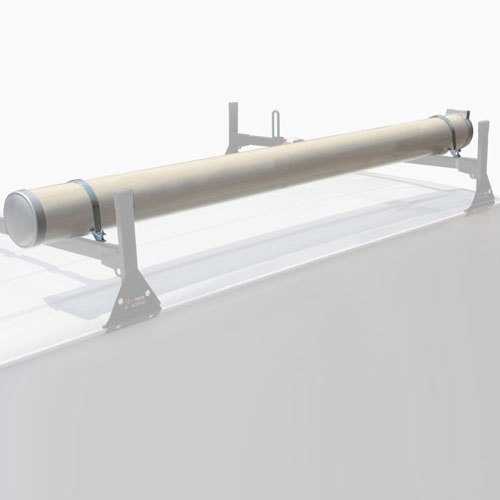 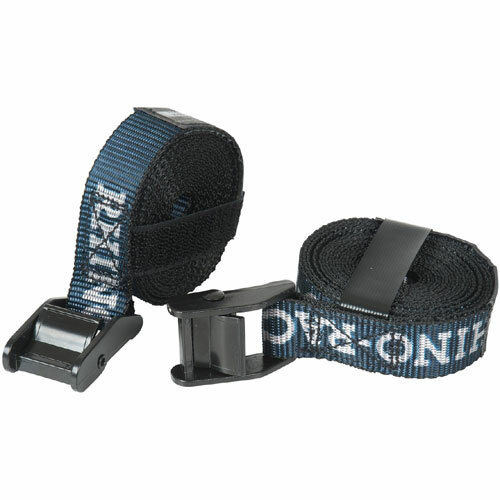 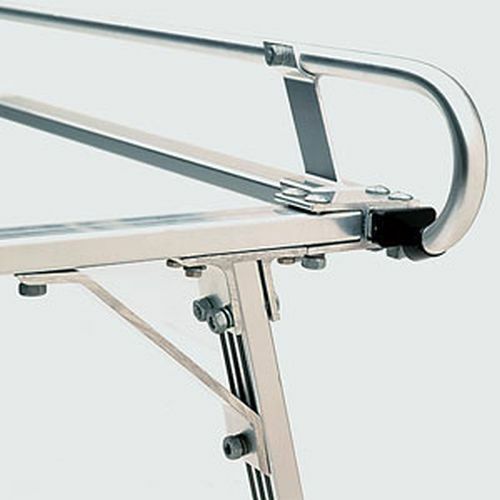 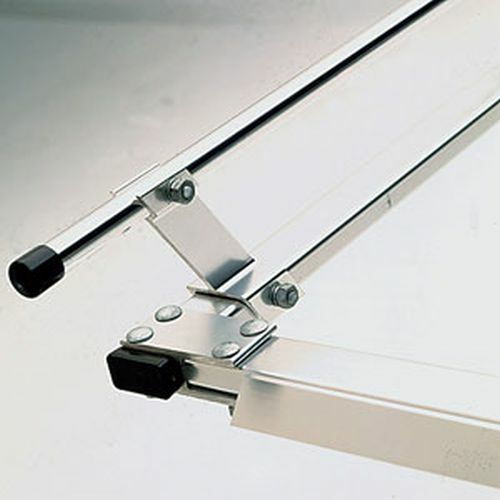 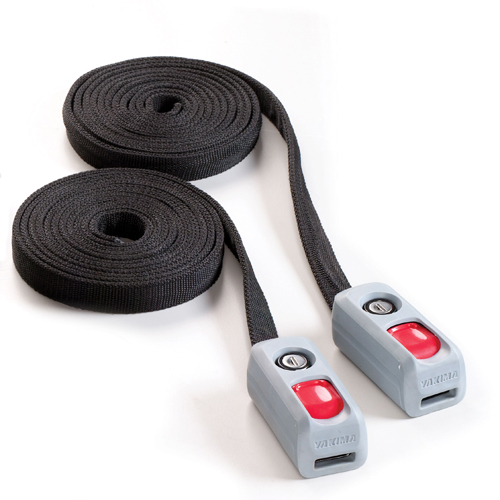 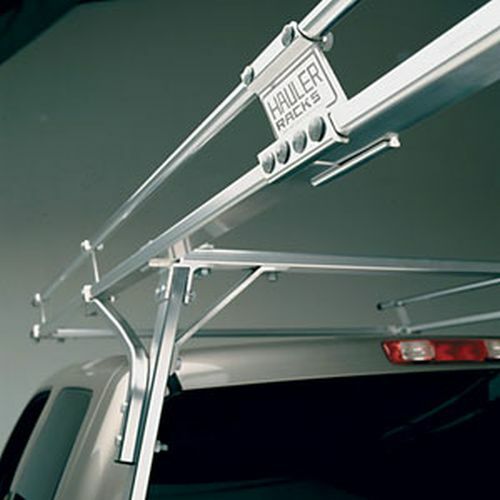 Hauler pickup truck racks are specifically designed to fit each pickup truck brand and model. 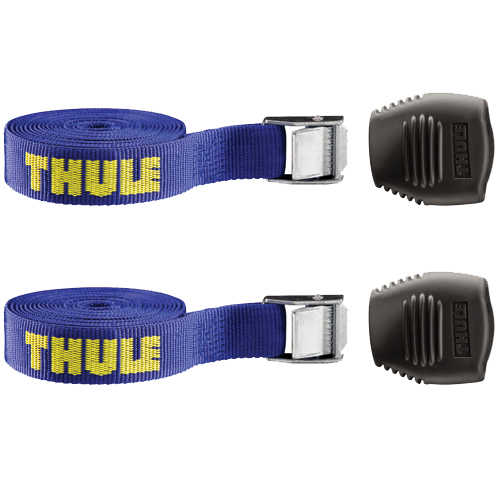 Your Hauler Rack will fit like a glove.